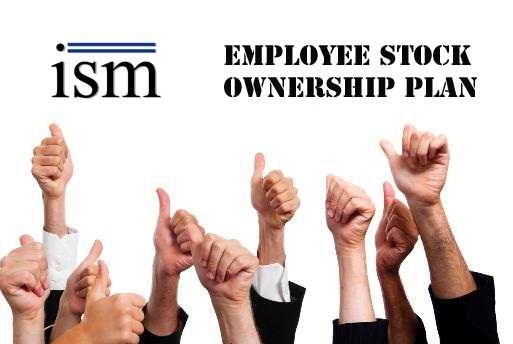 Archives for December 2015 | ISM Services, Inc.
Carmichaels, PA – December 9, 2015 – ISM Services, Inc. co-founders, Bill Faddis and Paul Williams, Jr. have sold 100% of their ownership interest to the newly created Employee Stock Ownership Plan (ESOP) allowing current and future employees a beneficial ownership interest in the company without personal investment. 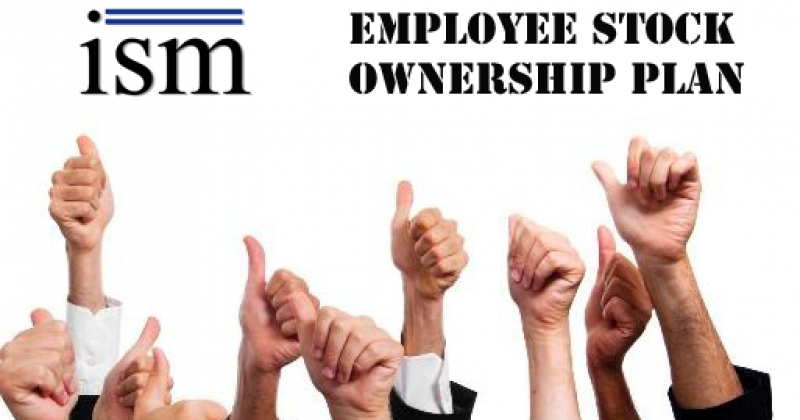 Essentially, the ESOP is a qualified retirement plan that, based on company performance, could generate significant retirement benefits to ISM Services’ approximately 50 employee owners. Employees become eligible in the plan after six months of continuous service with the company and are entitled to participate in the plan to benefit from an accumulation of ISM Services stock. Employees do not pay taxes on the contributions until they leave the company. Co-founders, Bill Faddis and Paul Williams, hope that by making employees owners they will increase their dedication to the firm, improve work effort, reduce turnover, and generally bring a more harmonious atmosphere to the company, and that these improved attitudes towards ISM can translate into bottom line improvements. About ISM Services, Inc. – Founded in 2004, ISM Services, Inc. quickly established itself as a leader in the development and implementation of Comprehensive Facilities Management Services. With an ever-growing staff of hand-picked experts, we now offer a wide variety of services including CADD and 3D Visualization Services, Software Design Services, and 3D Printing. Our solutions are delivered with the right combination of leading-edge technologies, years of experience, and unparalleled support.